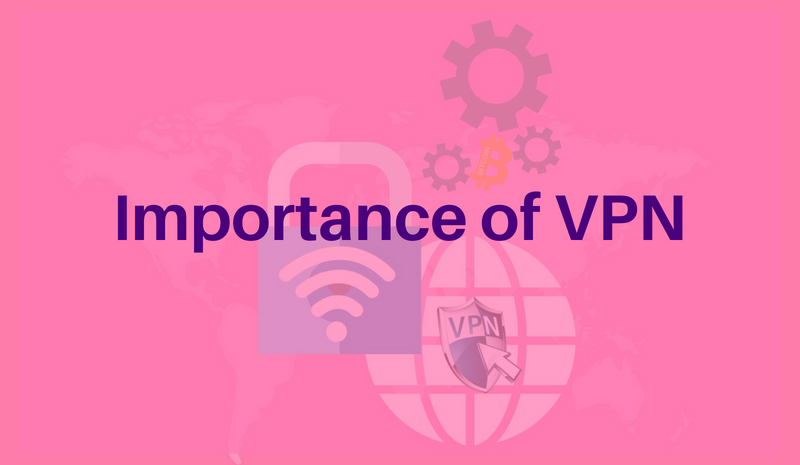 What is VPN, how does VPN work, and why you should use VPN? 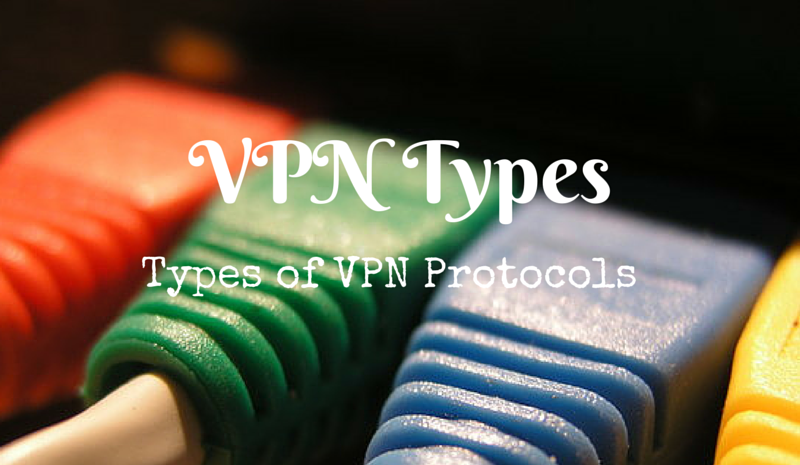 There are two basic VPN types which are explained below. 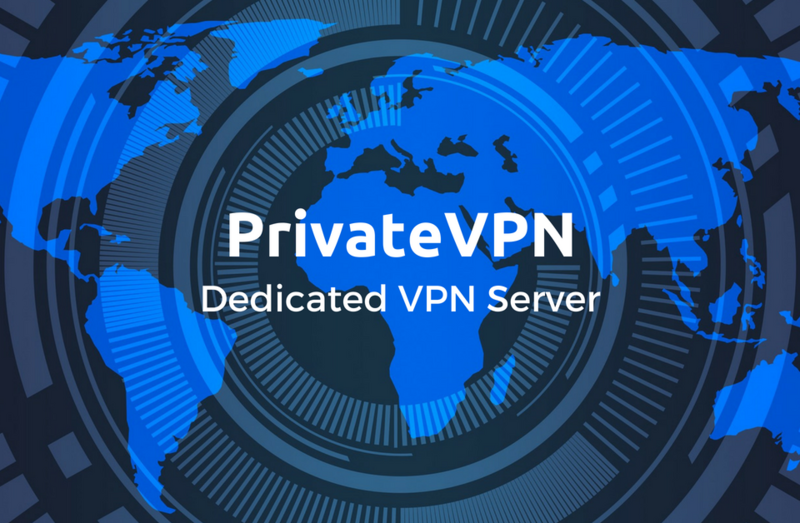 Remote access VPN allows a user to connect to a private network and access its services and resources remotely. The connection between the user and the private network happens through the Internet and the connection is secure and private. Remote Access VPN is useful for business users as well as home users. A corporate employee, while traveling, uses a VPN to connect to his/her company’s private network and remotely access files and resources on the private network. Home users, or private users of VPN, primarily use VPN services to bypass regional restrictions on the Internet and access blocked websites. Users conscious of Internet security also use VPN services to enhance their Internet security and privacy. A Site-to-Site VPN is also called as Router-to-Router VPN and is mostly used in the corporates. Companies, with offices in different geographical locations, use Site-to-site VPN to connect the network of one office location to the network at another office location. When multiple offices of the same company are connected using Site-to-Site VPN type, it is called as Intranet based VPN. When companies use Site-to-site VPN type to connect to the office of another company, it is called as Extranet based VPN. 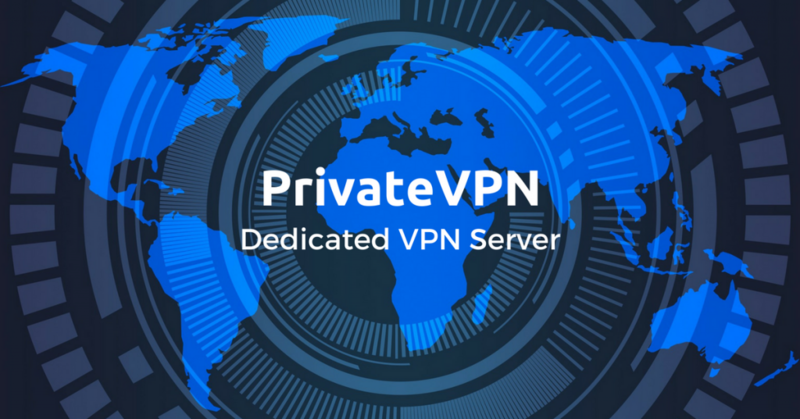 Basically, Site-to-site VPN create a virtual bridge between the networks at geographically distant offices and connect them through the Internet and maintain a secure and private communication between the networks. Since Site-to-site VPN is based on Router-to-Router communication, in this VPN type one router acts as a VPN Client and another router as a VPN Server. The communication between the two routers starts only after an authentication is validated between the two. Internet Protocol Security or IPSec is used to secure Internet communication across an IP network. IPSec secures Internet Protocol communication by authenticating the session and encrypts each data packet during the connection. IPSec operates in two modes, Transport mode and Tunneling mode, to protect data transfer between two different networks. The transport mode encrypts the message in the data packet and the tunneling mode encrypts the entire data packet. IPSec can also be used with other security protocols to enhance the security system. L2TP or Layer 2 Tunneling Protocol is a tunneling protocol that is usually combined with another VPN security protocol like IPSec to create a highly secure VPN connection. L2TP creates a tunnel between two L2TP connection points and IPSec protocol encrypts the data and handles secure communication between the tunnel. PPTP or Point-to-Point Tunneling Protocol creates a tunnel and encapsulates the data packet. It uses a Point-to-Point Protocol (PPP) to encrypt the data between the connection. PPTP is one of the most widely used VPN protocol and has been in use since the time of Windows 95. Apart from Windows, PPTP is also supported on Mac and Linux. SSL (Secure Sockets Layer) and TLS (Transport Layer Security) create a VPN connection where the web browser acts as the client and user access is restricted to specific applications instead of entire network. SSL and TLS protocol is most commonly used by online shopping websites and service providers. Web browsers switch to SSL with ease and with almost no action required from the user, since web browsers come integrated with SSL and TLS. SSL connections have https in the beginning of the URL instead of http. OpenVPN is an open source VPN that is useful for creating Point-to-Point and Site-to-Site connections. It uses a custom security protocol based on SSL and TLS protocol. Secure Shell or SSH creates the VPN tunnel through which the data transfer happens and also ensures that the tunnel is encrypted. SSH connections are created by a SSH client and data is transferred from a local port on to the remote server through the encrypted tunnel. © 2016 VPN One Click. All Rights Reserved.